We have made learning online easy and affordable. Our site is easy to use, convenient and can take your learning to the next level and beyond. Whether working from your desktop or your mobile, we have the solution to your learning needs. 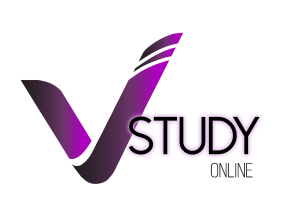 Our course of study includes online tutoring for both secondary and pre-university level examinations and our qualified instructors are committed to your success. This one-on-one instruction is the best way, we feel, to ensure your academic success and offer you a much brighter future. Tuition classes can be conducted via Skype and Google Hangout.